If you’re planning to planting bulbs for spring, look out for bulbs arriving from March. This helps you get your favourite varieties from the best new stock. 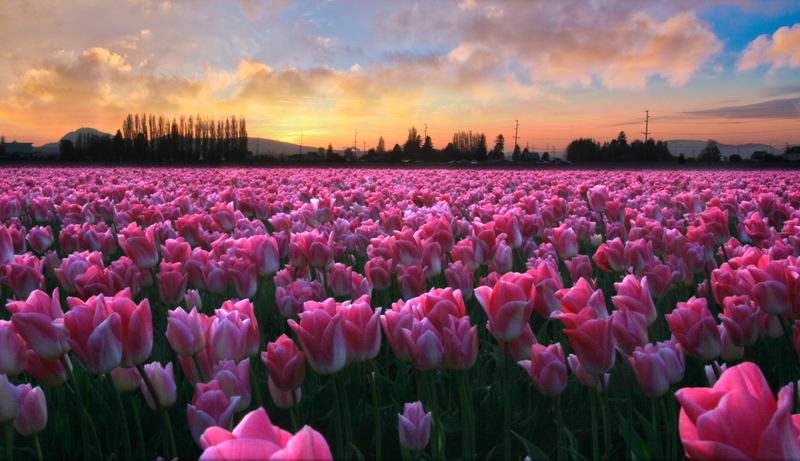 Did you know that Tulips flower magnificently if kept in the fridge for 8 weeks before planting? Even if you only want to plant a few bulbs for spring , they make more of a statement when planted in close groups rather than scattered about. Daffodils create an amazing pop of yellow colour in your garden. 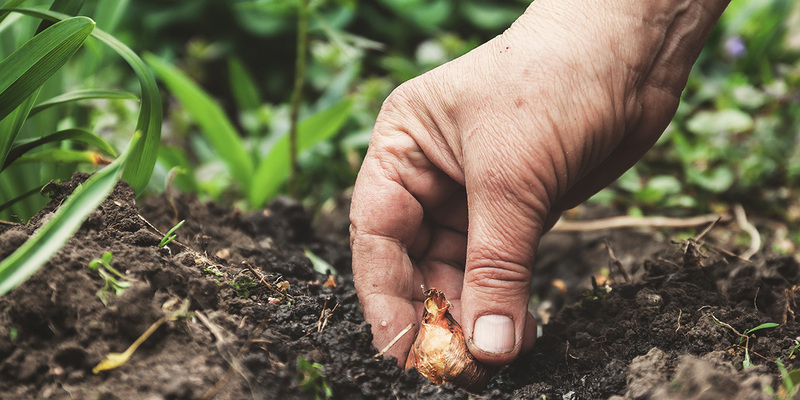 If you’re renting your property or don’t want to dig up the lawn, plant spring bulbs in containers. There’s no need to buy expensive pots from the garden centre… unless you want to of course! Just remember that whatever you use check that it has suitable drainage. 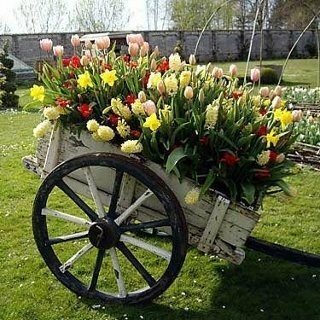 For best results use specialised bulb planting mix in the container. This allows the right balance of drainage and controlled release fertiliser. If you’re going to use traditional pots then we recommend Terracotta as they’re porous and that helps keep the bulbs roots cool. As bulbs are usually grown just for a single season in a pot they can be planted really close together so they’re almost touching. 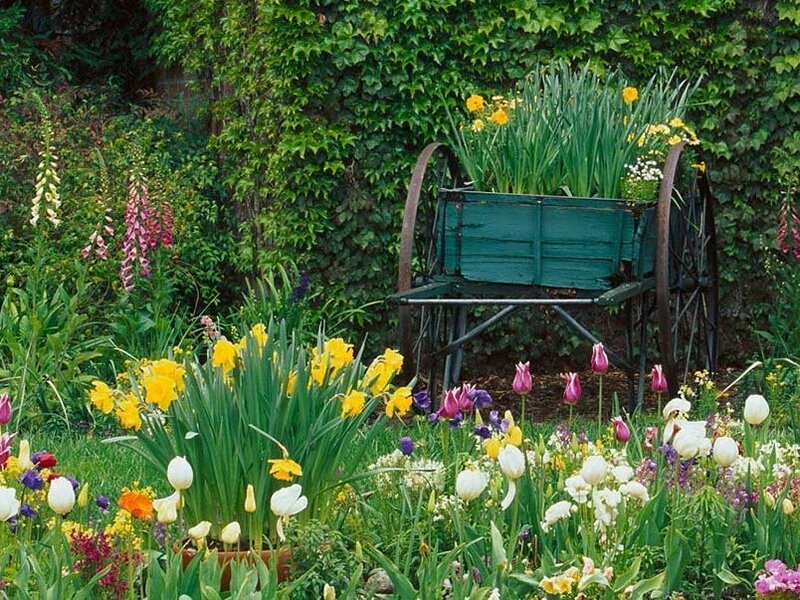 Go wild with your imagination and create a colourful display of bulbs on your front deck or by your letter box. If you’re going to plant bulbs under trees then it’s important to compensate for soil-stealing tree roots. Remember to enrich the soil with moisture retaining compost and bulb fertiliser. Daffodils and bluebells can be left in the ground to flower year after year. If you want flowers next year, then don’t cut down the existing foliage until at least 6 weeks after flowering. If you notice that you’re getting less and less flowers each year, then overcrowding is the likely source of your problem. This is easily remedied by lifting and dividing the bulbs and replanting them in a larger area.